For the last decade, family doctors, pediatricians, health care organizations and more have promoted the Back-to-Sleep campaign. 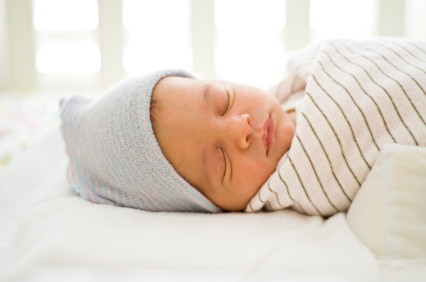 With the goal to educate parents about safe sleeping practices, it has reduced the Sudden Infant Death Syndrome rate by more than 50% during that time period. However, it remains the leading cause of death among infants, killing approximately 4,000 infants each and every year. Part of the problem is that, while we do know that there are certain risk factors that increase an infant’s risk of SIDS (secondhand smoke exposure, items in the crib that shouldn’t be, etc. ), the cause of it remains largely unknown. Even in cases where parents have done everything by the book, there are infants whose lives are claimed by this sudden and unexpected condition. That may all be changing, however, thanks to an amazing discovery made by the University of Adelaide. According to the research team, there may be chemical clues in the brains of infants who have died of SIDS. This link may indicate a link between breathing problems, such as sleep apnea, and Sudden Infant Death Syndrome. Looking at the brains of 176 infants who died from a variety of causes – head trauma, infection, drowning, SIDS, and asphyxia – the research team searched for the presence of amyloid precursor protein (AAP) – a protein that leaves a stain on the brain during death. All 48 of the children who had died of SIDS in the study had this AAP staining on their brains, project leader Professor Roger Byard told News.com.au. But what makes this information most important is that the pattern was very similar to the ones found in children that had died of asphyxiation, suggesting that the causes of death are very similar. So promising, in fact, that doctors may have already saved the life of one child with their remarkable information. One of the children from the study that had died of SIDS had displayed AAP staining, postmortem. This discovery led to the identification of a significant sleep apnea problem in a still living sibling of the deceased child. “This raised the possibility of an inherited sleep apnea problem, and this knowledge could be enough to help save a child’s life,” Byard said. SIDS and Kids SA chief executive, Dr. Samantha Mead, has spoken about the breakthrough research, and is excited as to what it may mean for the future of children everywhere. Funded by SIDS and Kids, the research have been published in the journal Neuropathy and Applied Neurobiology. Sleep on their back, starting at birth, not on their sides or tummies. Sleep with their face and head uncovered. 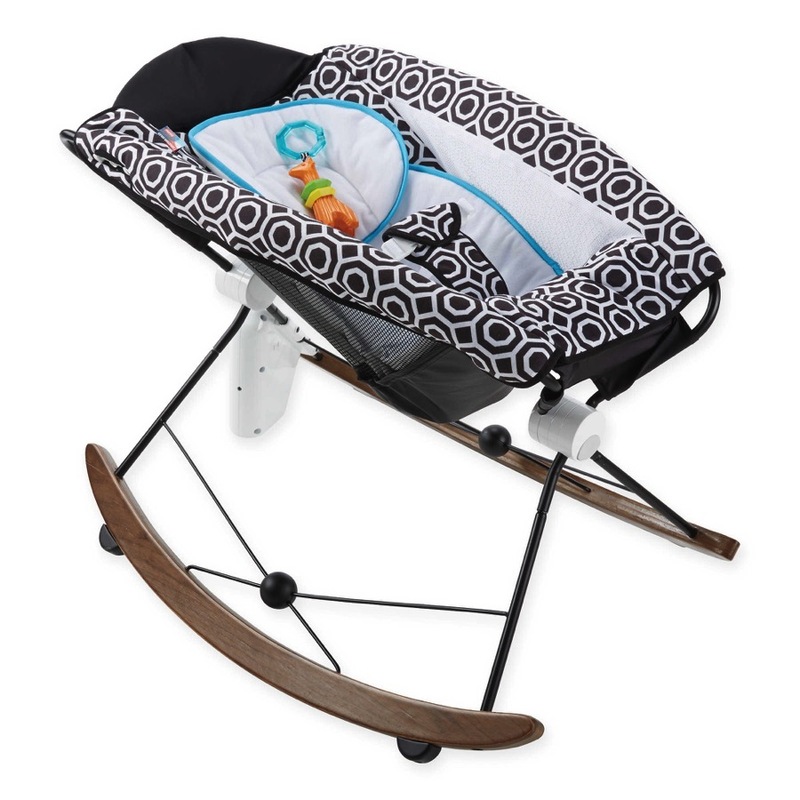 Sleep in their own bed next to their parents’ bed for the first six to twelve months of life. Not sleep with parents, even on the parent’s chest. Not sleep in unsafe sleeping environments, even if an adult or parent is with them. Not be exposed to secondhand smoke before or after birth.